Being physically active is one way to help improve your mental health. In my first ever post almost a year ago (eek! ), I talked about different ways to get motivated to be physically active. Generally, it was known that aerobic exercise — A.K.A. cardio exercises like jogging, cycling, and swimming — can help to reduce depressive symptoms. However, not much was known about the relationship of depression with resistance training, the types of exercise that require you to work against a force that resists your movement (for example, weight lifting). A special kind of study called a meta-analysis was done to look at this topic this year! (Here is a link to a Business Insider article talking about the study results). A meta-analysis is a study of research studies — essentially, it tries to give a final answer for a question based on all of the best evidence available. In this case, the meta-analysis looked at 33 clinical trial studies in which people were either randomly assigned to a resistance training group or a non-active group. 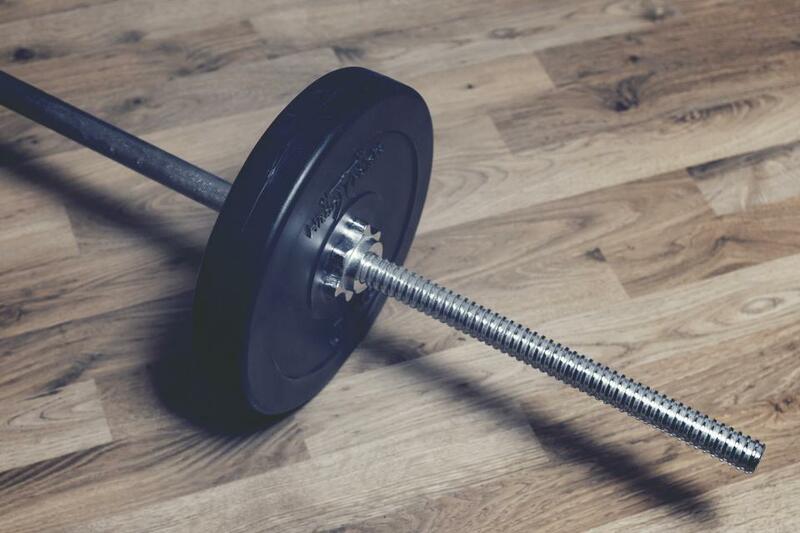 The meta-analysis found that resistance training was associated with a decrease in depressive symptoms, and that it seemed to work just as good as aerobic exercise! Additionally, the antidepressant effect didn’t seem to be affected by how much resistance training an individual was asked to do, what that person’s health status was, or how much stronger they got. Of course, different types of exercises give you different physical benefits, and all have their own risks to them as well. It is always important to talk to a coach, gym teacher, or personal trainer about how to properly do your exercises so as to prevent injury. But it’s also great to know that regardless of the types of exercises we may do, they all seem to have a great benefit on our mental health as well! Have you ever used exercise to improve your mental health? Are you interested in resistance training as a way to help your mental health? Let us know in the comments below!